Our spa is comprised of two massage rooms with a pocket door to also accommodate couples’ services. Enjoy your alone time while relaxing with one of our professional massage services, or you can change it up a bit to experience our skincare and massage couples packages. 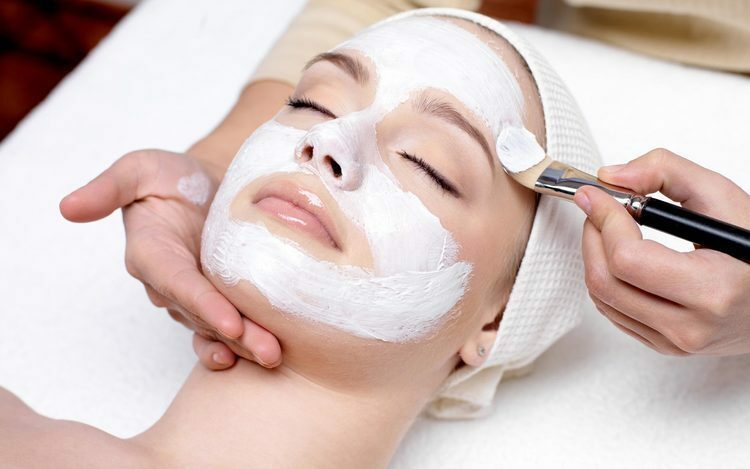 There is a separate room specially dedicated to esthetic services. Each of our men’s and women’s changing rooms lends easy access to our cozy and inviting serenity room, where you may enjoy coffee and tea while you relax. 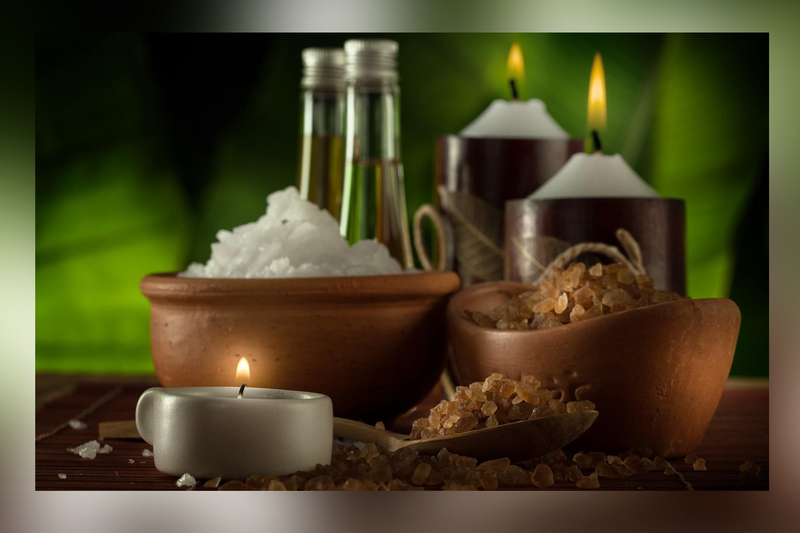 Our spa services ensure your total well-being. Offer the extraordinary gift of restorative relaxation. You may purchase gift cards for a dollar amount or for particular services. Happy Birthday! Congratulations! Thank You! With so many healthy benefits, a Skinplicity Organic Spa gift card is a great idea for any occasion. Gift Certificates are not redeemable for cash. Contact us at 717-568-2255 for details.